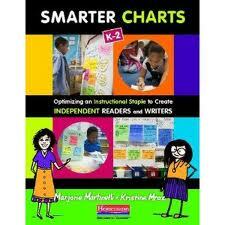 Chartchums is usually written by Kristi Mraz and Marjorie Martinelli and represents our two voices, and the voices of the teachers we work with. Today a third voice is joining the chorus: Christine Hertz. Christine is an exemplary teacher, and a recent graduate of the Literacy Specialist Program at Columbia University. 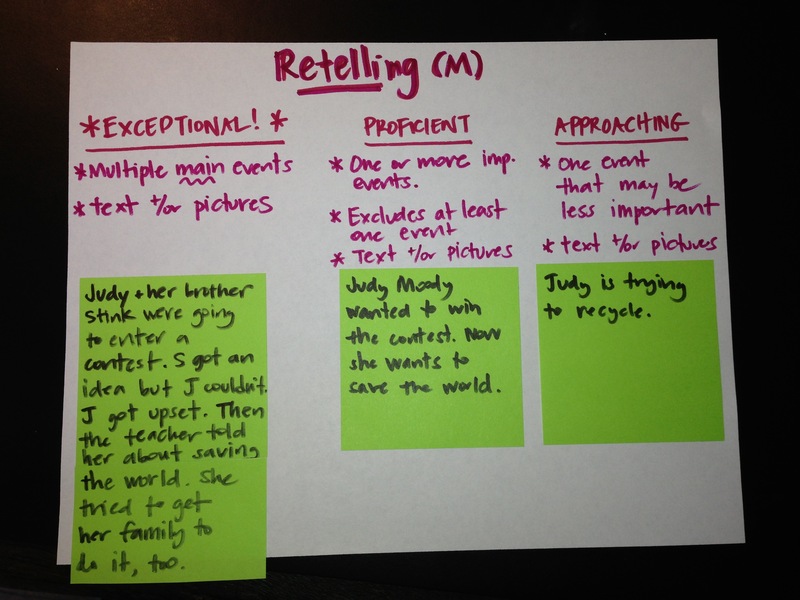 Christine worked with Kristi in her kindergarten classroom this year, and the post below is a result of their joint collaboration around increasing metacognition, independence, and student ownership in the classroom. The “we” voice will be used to represent the voice of Christine and Kristi. We are on our third try at the opening paragraph of this post, and the proper beginning still remains elusive. Instead of a clear starting point to the work we did in kindergarten this year, its seems like it started in a million places, like strands of hair, before it gathered into the braid of the post below. 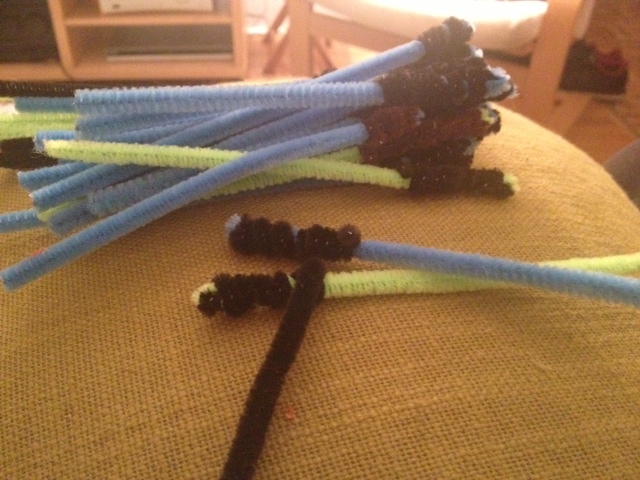 So perhaps the best way to start, is with the strands first. We, as educators and lifelong learners, were worried. New standards, new tests, new materials, new initiatives, new everything it seemed! As we looked between the standards and the children in front of us, some clear areas of need arose. Our children needed increased independence, the ability to think about their thinking, and above all the ownership of their process if they were to navigate their way through increasing sophisticated standards. We knew what we wanted, but as we watched these four and five year olds make meaning in writing, knock over blocks and build them again, and be entranced by a window washer during a particulary well planned standards based lesson, we got even more worried. How does one achieve rigor responsibly? 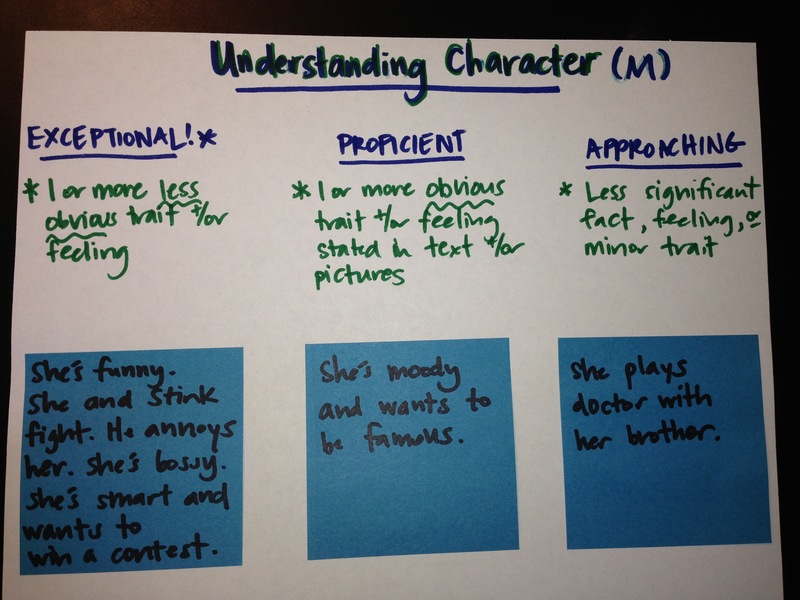 How does one make sure children meet standards joyfully? How do you help children achieve all that they can, all that is asked, without sacrificing the fact they are children? The standards are here, and children are going to always be children. How do we reconcile seemingly disparate ideas? We cannot will them away, nor can we ignore them, nor can we make children miniature adults by taking away time to play and talk. Rather we have to utilize the very thing that makes childhood special to meet these standards: play. 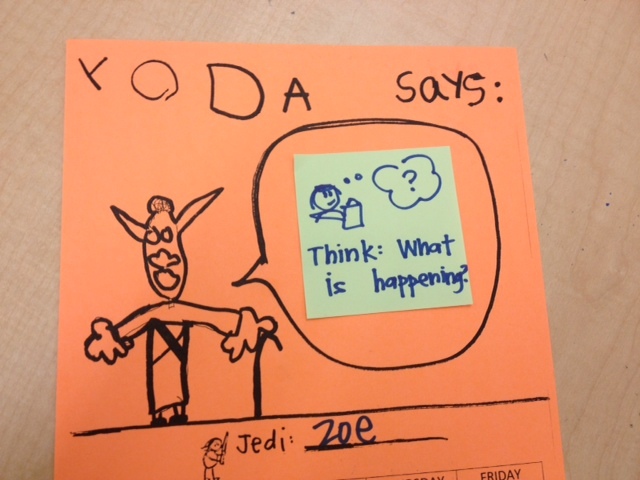 In our classroom, there was a particular buzz around Star Wars. Choice Time play often involved reenacting of the movies, Lucas-ian plotlines permeated writing workshop, look book time found boys and girls alike huddled around Star Wars books. Simultaneously, the class was nearing a reading unit that focused on using meaning, structure, and visual cues to read books. 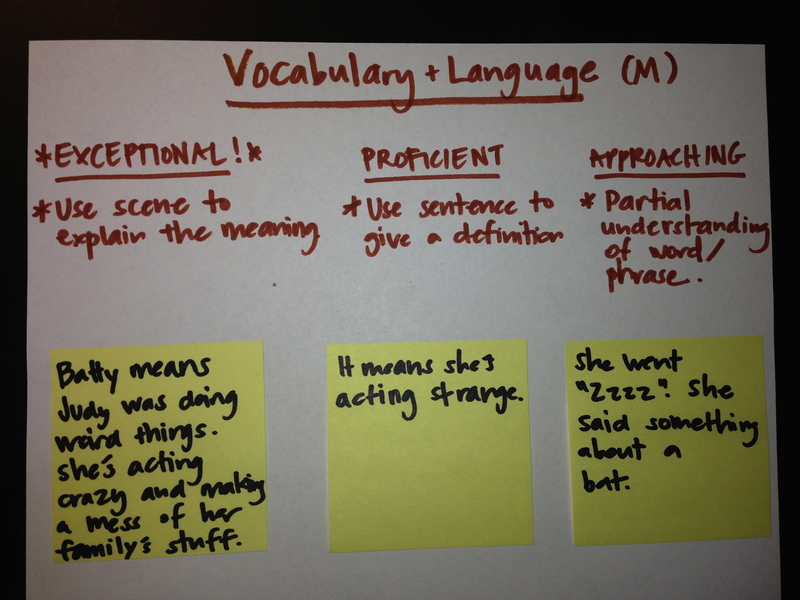 (A requirement of the Foundational Standards, and also some of the Reading Standards). 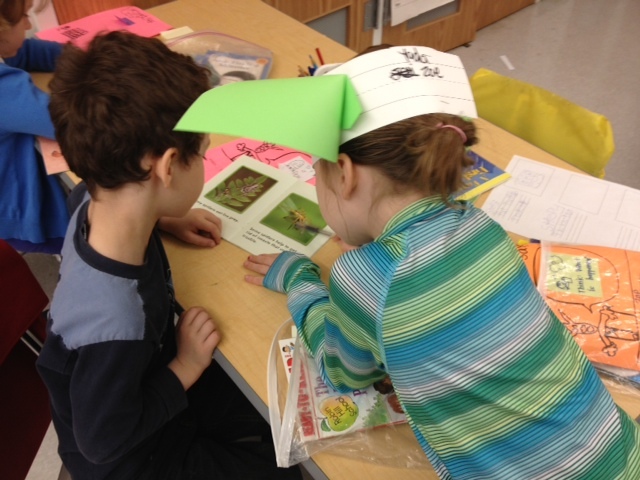 In the classroom, we had already begun work around student-led small groups. Students who felt they had achieved expertise in something would offer to hold a small group and children could sign up for it. Through her masters work, Christine had discovered that for children to increase their metacognition and ownership over a skill– for example when to employ a certain strategy– they needed to take on the role of the teacher and control someone else’s use of that same strategy. (This is not a new discovery, but rather follows Vygosky’s theory of the development of self-regulation). We realized that for children to gain an independent mastery of the standards, they needed to be able to teach them to others. And they needed to do so in a imaginative, playful way. And then it hit us…. like Yoda. We wondered, would it be possible to merge the two things? 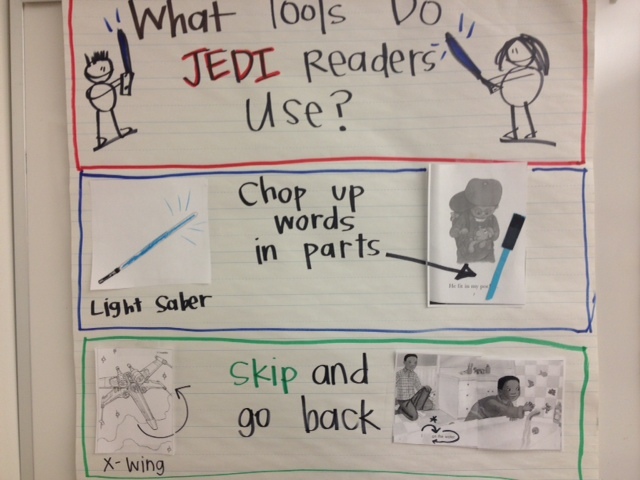 The love and constant role play of Star Wars and the work these young readers needed to meet the kindergarten standards? We started the unit solidifying and making public knowledge some very specialized Star Wars information: There are people called Jedis and they train and train and train to become Masters. Some even become so wise that they teach others, like Yoda. 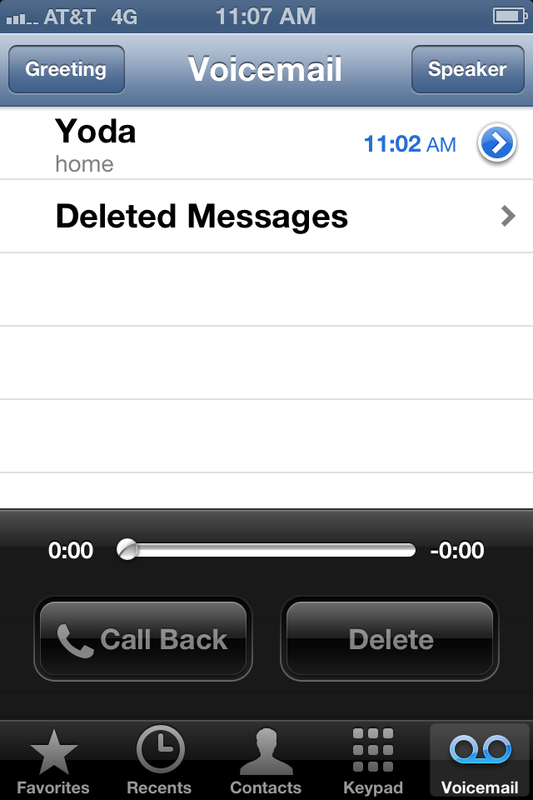 Then the path was set – we would work to become Reading Yodas and we would teach others all we had learned. We assessed readers prior to the unit, and determined what a reasonable goal might be for each child to achieve in a 3-4 week unit. 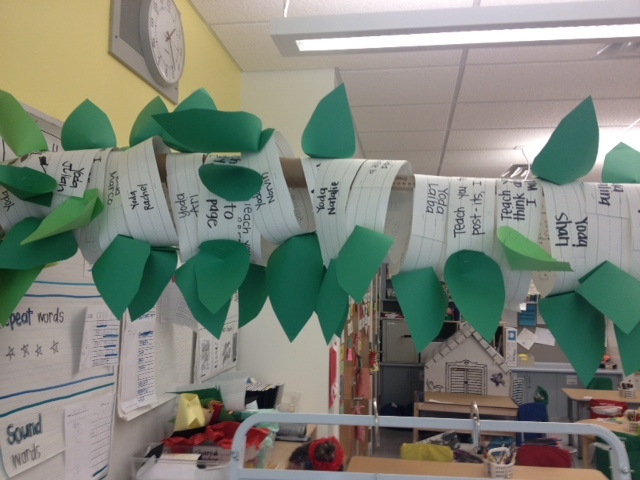 We then met with the students to set goals, using the child’s language to help him or her begin to own the work. 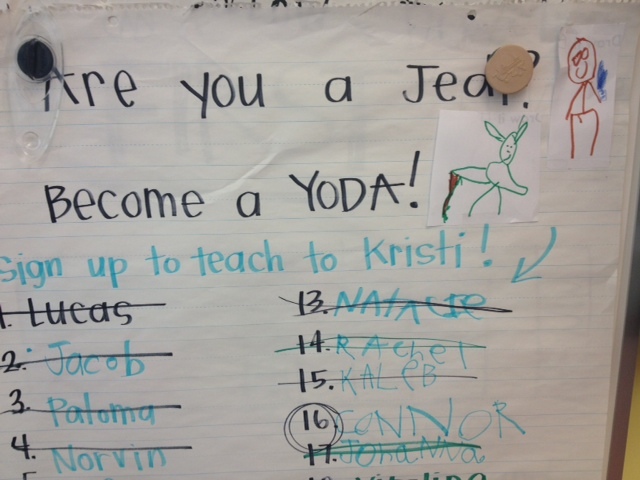 And as children became more and more proficient at the skills needed to reach their goals, they moved to become Yodas. 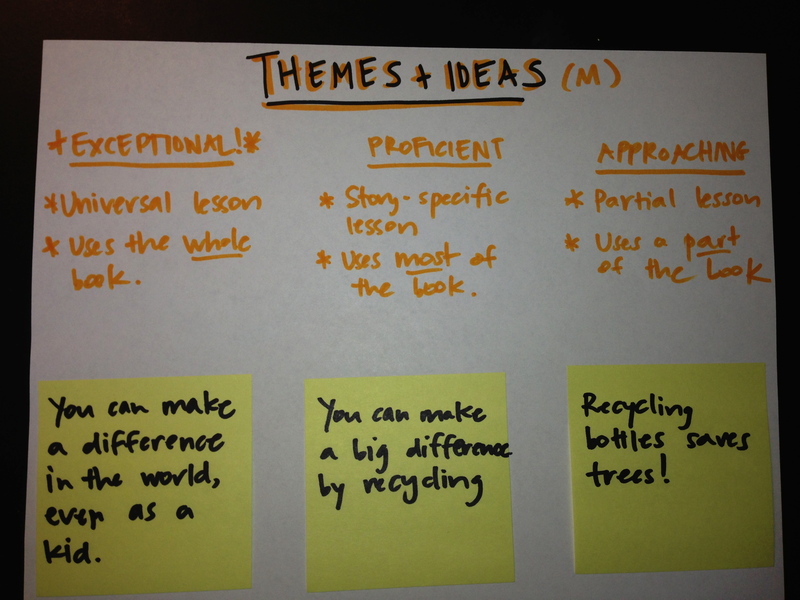 To complete that transformation, the students had to create their own “how-to” around their goal and teach it to us. Once they had successfully taught us their goal, they earned their Yoda ears, and any Jedi could come to learn from them. And, of course, every time the newly-eared Yodas taught a Jedi, they solidified their own mastery of their skill. Within three weeks, all the children were able to teach their goal to someone else clearly and had earned their Yoda ears. 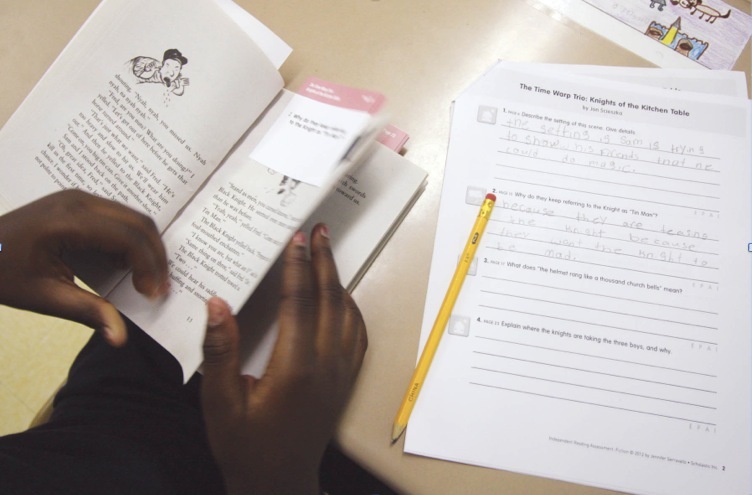 – Engagement: there was no lag between minilesson and independent reading time. Students rushed to read and were emphatic about practicing their goals. By the end of the unit, the goal sheets were tattered and ripped from use, which is a good thing. – Joy: Yes, it was a word solving unit, no, no child realized that. 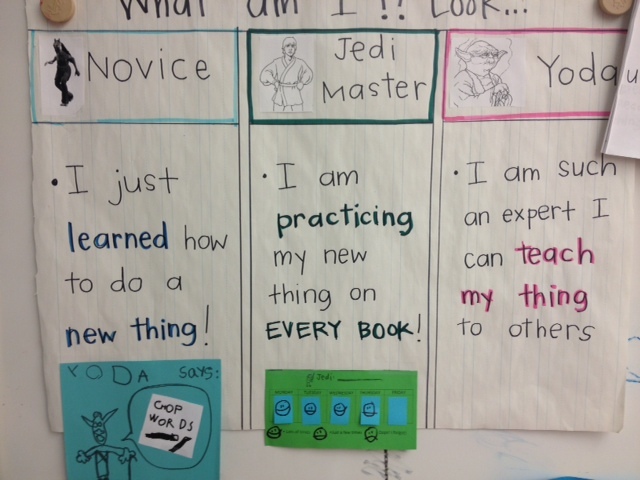 There were no dittos to fill out or graphic organizers, rather there was the unadulterated pleasure of role playing being a Jedi, and later being a Yoda who taught others. 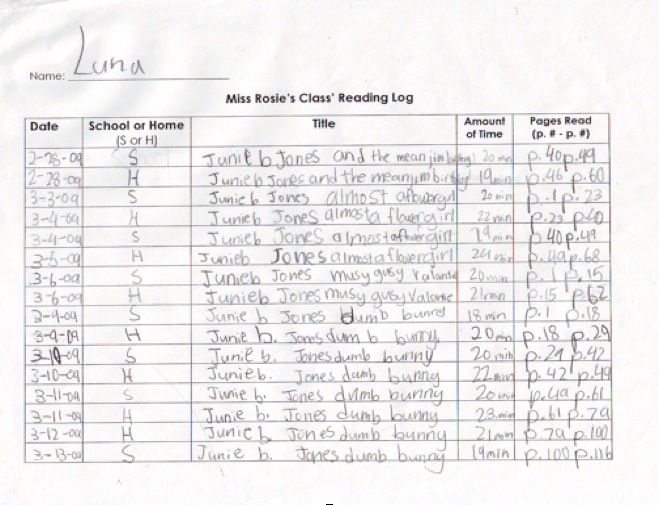 – Movement between levels: Not surprisingly, within this unit 18 out of 24 students moved up one reading level. They read and they worked passionately, without complaint – because they thought they were playing. For your class it may be Star Wars, or Angry Birds, or Dora, but there is SOMETHING that your class is passionate about. 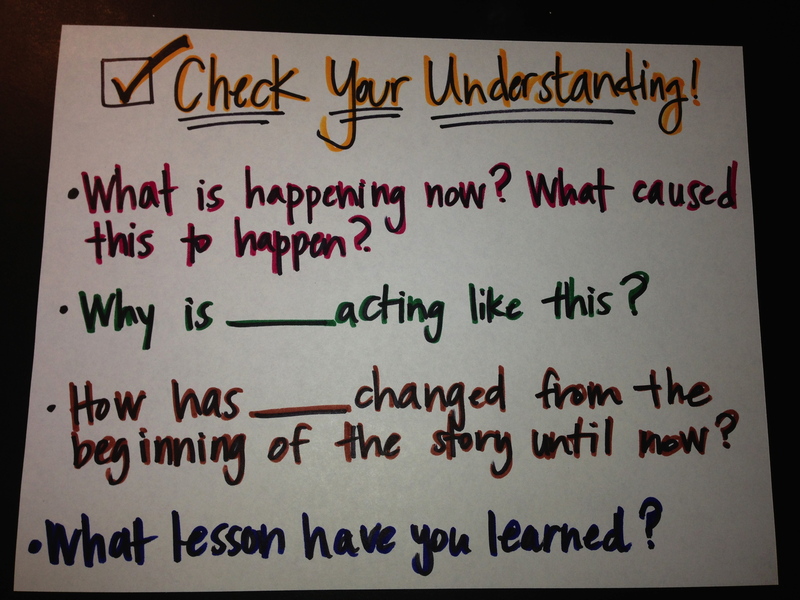 Something that permeates the culture of your class and seeps out at choice time or around the lunch table or on the playground. It is our job as educators to find the joy, the play, and the access point for young children to achieve sophisticated standards. Our kids can do all that is asked of them and more, but only if we are creative and passionate enough to hold on to play and to redefine rigor. Happy Charting, and Happy Playing!